Summer isn't even over yet, but pumpkin spice season — including everything from lattes to candles to Cheerios — is officially here. Businesses have good reason to usher in the fall favorite earlier than usual: People are giddy for everything pumpkin spice. And that means they'll happily open their wallets. 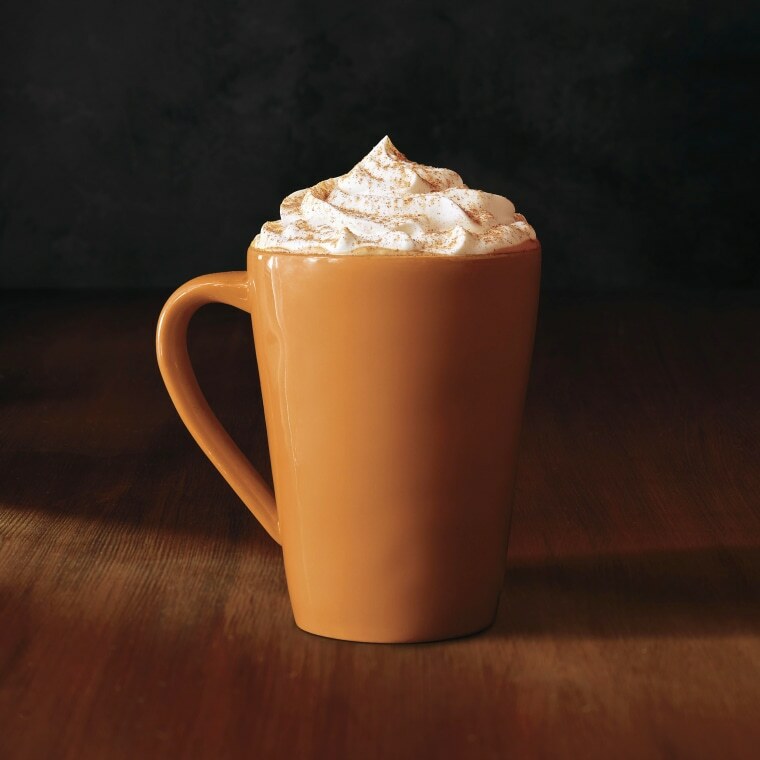 Americans spent $360 million on pumpkin spice-flavored foods in 2015, according to Nielsen. Adding in other pumpkin spice goodies, Forbes pegged pumpkin spice as a $500 million industry in 2015. For some perspective, if the top five celebrities on Forbes' 2017 rich list pooled their earnings for the year, they could fund Americans' pumpkin spice habit for the season. Pumpkin spice season "is something that seems to come earlier and earlier every year. The last week of August [this year] is the earliest we have seen it," Daniela Galarza, senior editor at Eater, told NBC News. "Based on the number of product press releases we are receiving, it would seem consumers are not tired of the flavor," Galarza said. "Companies are trying to beat each other to break the news about this and get consumers excited." The pumpkin spice fervor even inspired an Eater story called, "66 Pumpkin Spice Foods That Have No Business Being Pumpkin Spiced." That included pumpkin spice flavored chips, yogurt, and even salsa. Analytics company 1010data looked at pumpkin spiced products from August to December last year. While they found companies were offering 50 percent more pumpkin spiced products than the previous year, sales climbed just 21 percent. "Brands are putting pumpkin spice into everything from cereal to yogurt to coffee," said Samir Bhavani, area vice president at 1010data. "We may be at peak spice."